What makes a “legal expert”? 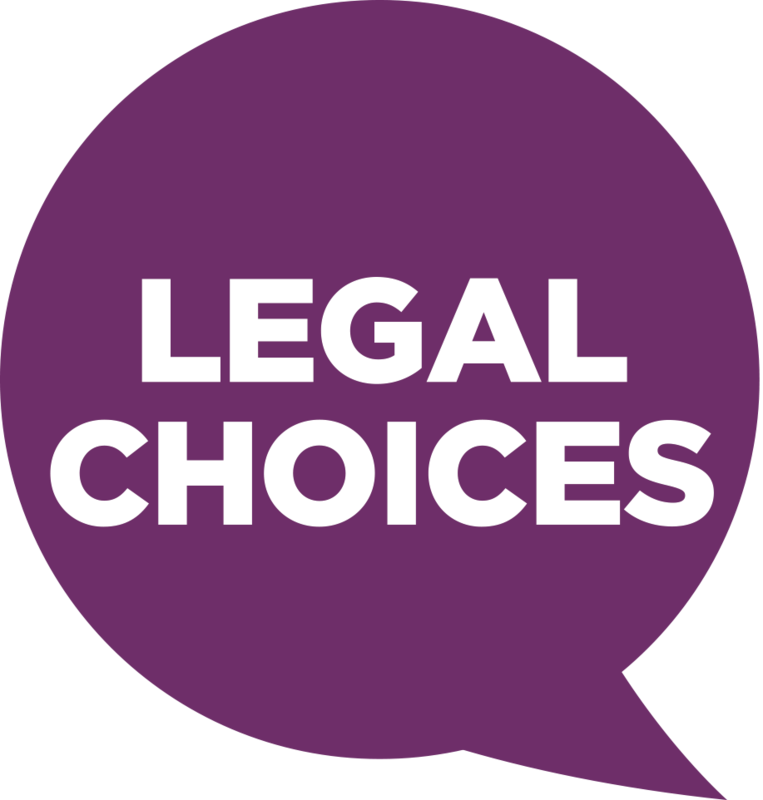 Home » From the CEO’s Desk » What makes a “legal expert”? It goes without saying that CILEx Regulation was delighted to sponsor the Legal Expert category for the forthcoming CILEx National Awards Ceremony. Although we are not part of the judging panel, having read the backgrounds for each of the three shortlisted candidates, I am in awe. All three candidates, in my view, are worthy winners. The judging panel is going to have its work cut out! Bahar Ata (Chartered Legal Executive and director at Duncan Lewis Solicitors), Philippa Morgan (partner and head of department of Lyons Davidson) and Rachel Thain (Litigation Executive and team leader at See Blackwell Solicitors) pursued a career in law with CILEx through entirely different channels, which demonstrates the broad accessibility and appeal of the CILEx route. They are specialists in their chosen field. What comes across clearly from their profiles is that they recognise the value of their legal expertise, enabling them to represent clients who are vulnerable and often facing life-changing circumstances. Bahar aspired to “make a difference” and represents clients at the High Court, Court of Appeal and Supreme Court, challenging unlawful decisions of public bodies. Rachel specialises in abuse claims, was named Devon and Somerset Law Society Legal Awards Rising Star 2018 and works for a firm recognised by the NSPCC as one of their Child Champions. Philippa specialises in international children matters including Hague Convention applications, is on the International Child Abduction and Contact Unit panel and is passionate about representing legally aided clients. I am looking forward to meeting each of these special ladies at the Awards Ceremony, as well as the other shortlisted candidates across all awards categories. Events like these are what brings the profession we regulate to life and make us strive to continue to deliver services which are befitting to their aspirations and capabilities. The very best of luck to everyone on the night and we look forward to sharing in the recognition of your fantastic achievements. If you’d like to join CEO Helen Whiteman and Chair Sam Younger as their guest, tell sarah.bailey@cilexregulation.org.uk why legal expertise is invaluable to consumers (no more than 50 words). One place only! Deadline Monday 13 August.